The modification to the meaning of ‘qualifying date’ cannot also be made through a judicial order under Article 226 of the Constitution, the bench said. 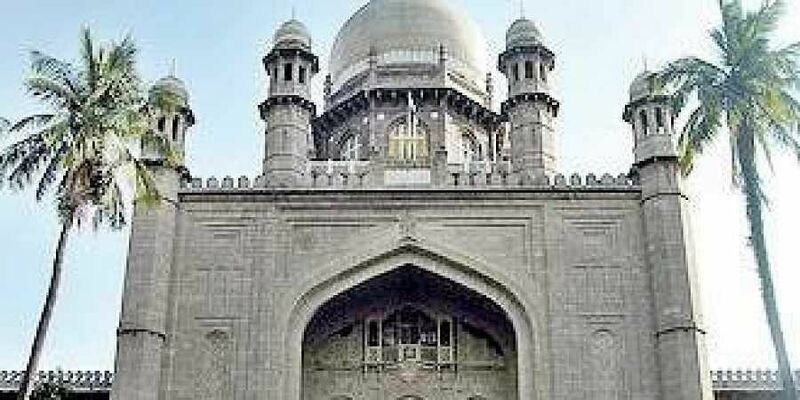 HYDERABAD: In a big relief to Telangana government, a division bench of the Hyderabad High Court on Friday dismissed petitions filed challenging the premature dissolution of Telangana State Assembly, saying that it does not find any reason to deviate from the previous judicial precedent. The bench made it clear that Article 174(2)(b) of the Constitution provides that the Governor may dissolve the Assembly and that the provision does not require the Governor to summon the House to take the view of the House for the purpose. “In R Krishnaiah vs Union of India case, a division bench of this Court held that where the Governor has dissolved the State Assembly on the advice of the Council of Ministers, his decision cannot be challenged except on the grounds of mala fides or as one based on extraneous and irrelevant considerations and that when the decision of the Governor is based on the advice of Council of Ministers, the Court cannot go into the sufficiency of the advice. We are in respectful agreement with such propositions of law stated in the said judgment and we follow them”, the bench noted. The bench comprising Chief Justice TBN Radhakrishnan and Justice SV Bhatt was dismissing the PILs filed by Congress leader DK Aruna, P Shashank Reddy and others challenging the premature dissolution of State Assembly and seeking a direction to the Governor to summon the House under Article 174 of the Constitution. They sought a direction to the EC to examine the possibilities of imposing President’s Rule under Article 324 of the Constitution to facilitate conduct of free and fair polls. The bench, in its order, said besides, Article 174(2)(b) do not admit any situation where the Governor would have the discretion, whereby he was not required to act on the aid and advice of the council of ministers, it added. With regard to the petitioners’ contention that about 20 lakh youth who would attain 18 years of age as on Jan 1, 2019 would be deprived of their right to vote due to premature dissolution of the assembly, the bench said that Section 21 of the Representation of the People Act, 1950 deals with preparation and revision of electoral rolls. It enjoins that electoral roll shall be prepared in the prescribed manner by reference to the qualifying date. The statutory command in Section 21 read with Section 14(b) of the RP Act does not give room to fix any other qualifying date in the absence of any such power with the ECI. The ECI does not have the power to do it. The modification to the meaning of ‘qualifying date’ cannot also be made through a judicial order under Article 226 of the Constitution, the bench said. As for the petitioners’ plea that the election could be held even in early 2019 to enable inclusion of those who would become voters if Jan 1, 2019 was taken as ‘qualifying date’, the bench said the ‘qualifying date’ was a statutory matter and was not made dependent upon any particular election or elections.